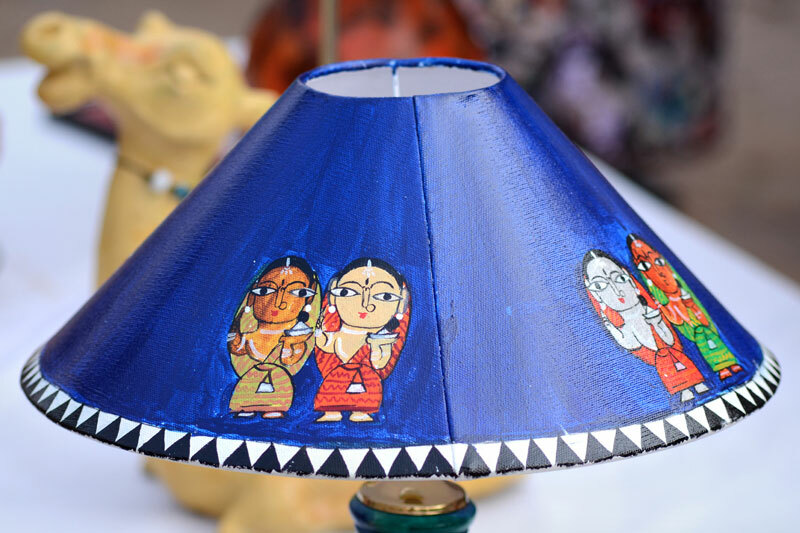 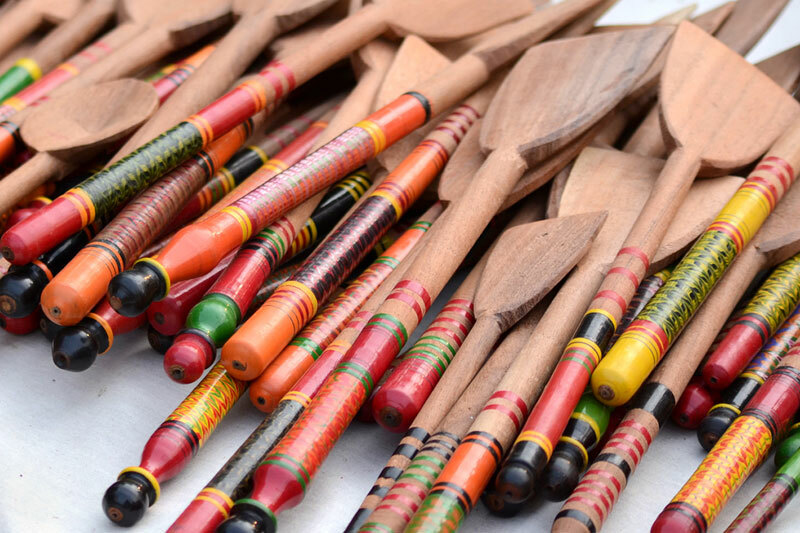 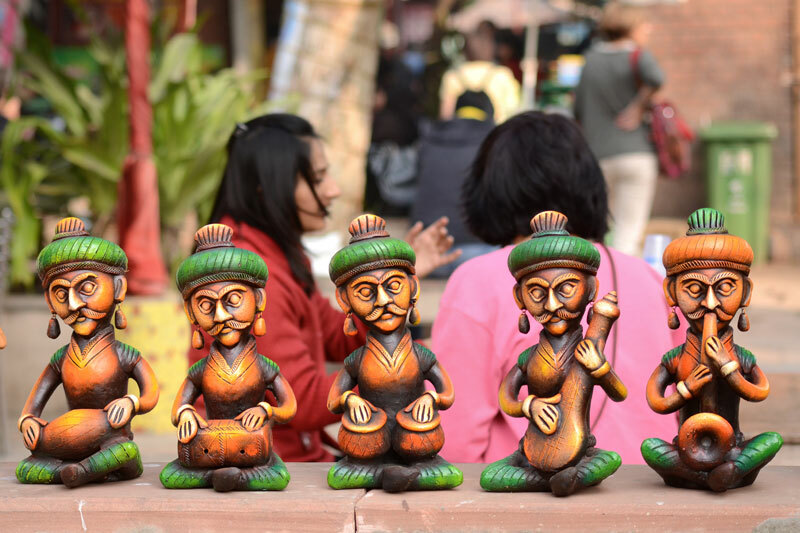 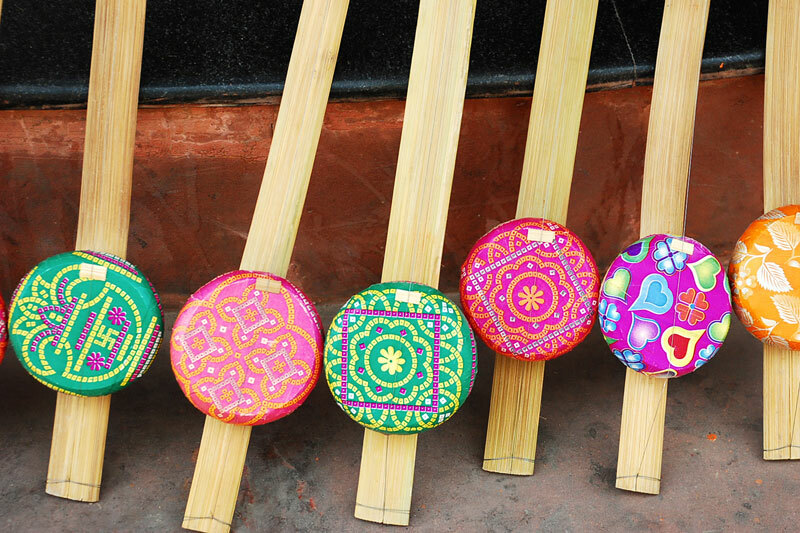 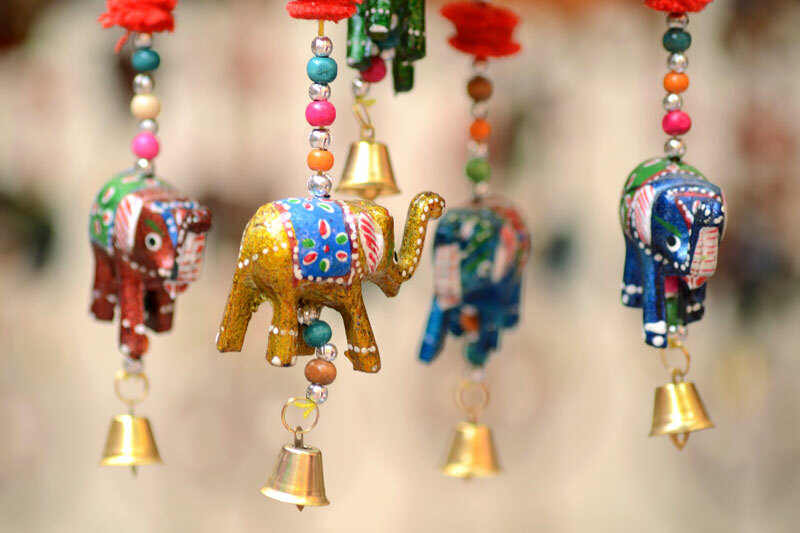 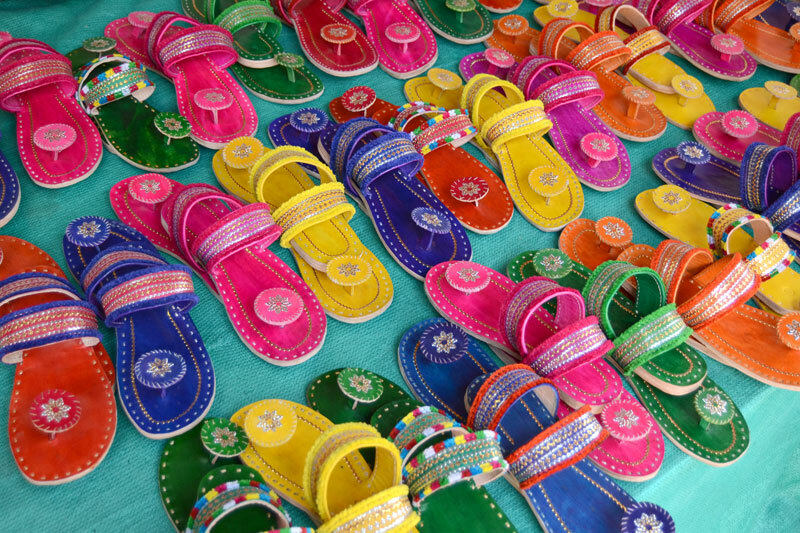 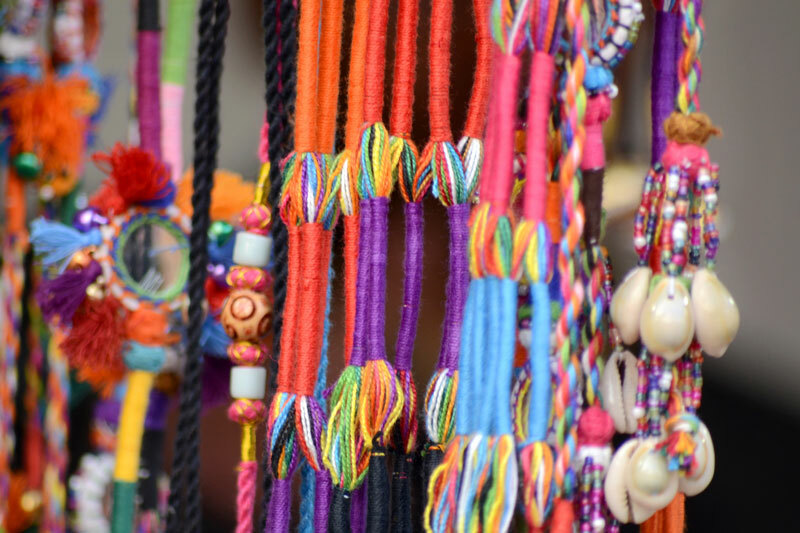 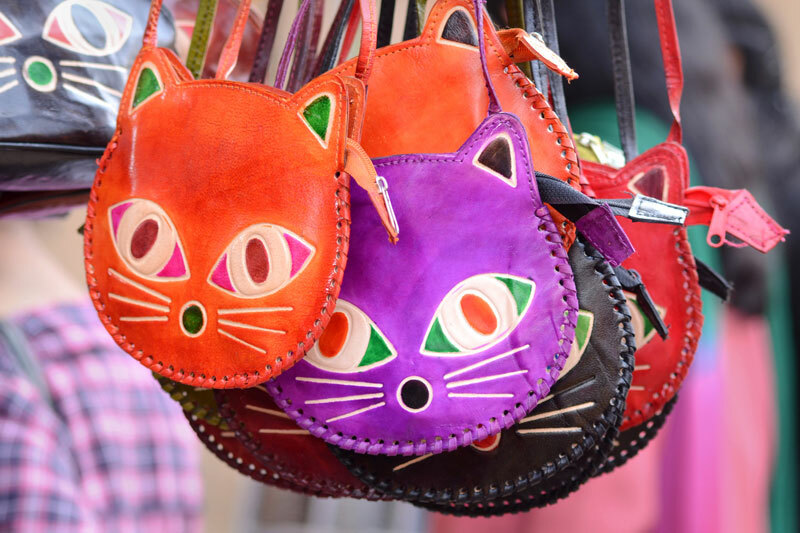 Dilli Haat located opposite INA market in South Delhi is Jaya Jaitly's brainchild. 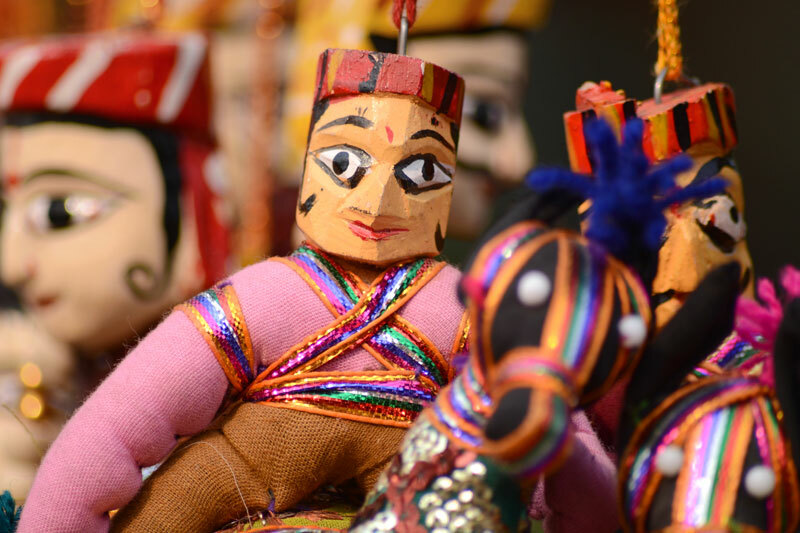 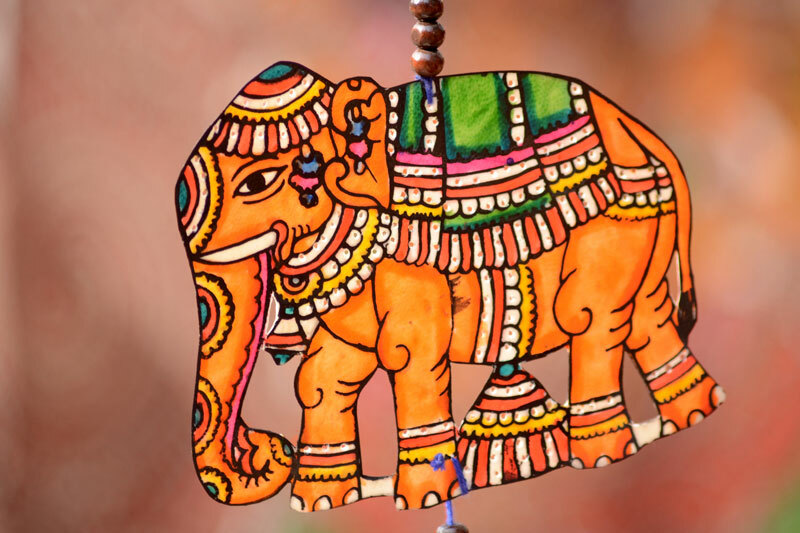 It was set up in 1994, jointly by Delhi Tourism, Government of Delhi and NDMC, D.C. (Handicrafts) and D.C. (Handlooms), Ministry of Textiles and Ministry of Tourism, Government of India. 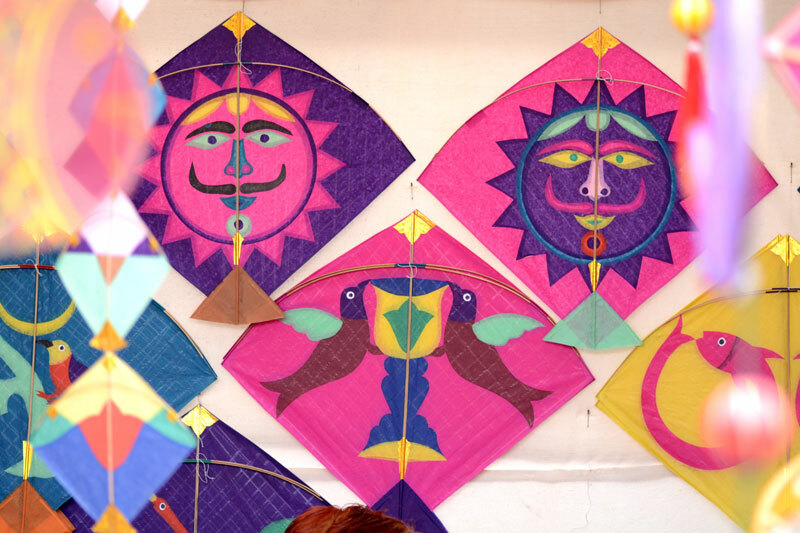 It is (deliberately) made as a place for equalization of customers and crafts people. 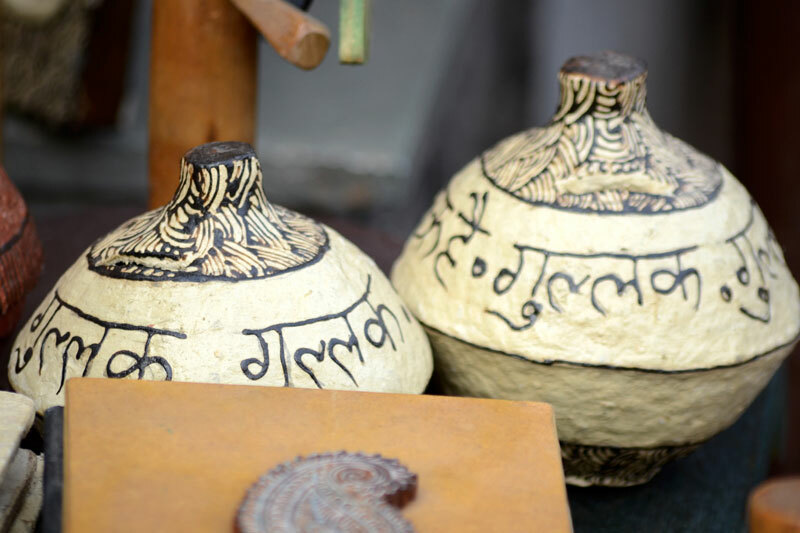 The immense popularity of the concept can be gauged from the tremendous public interest it receives even today with youngsters, families, tourists and foreigners thronging the place and patronizing the various products on display.